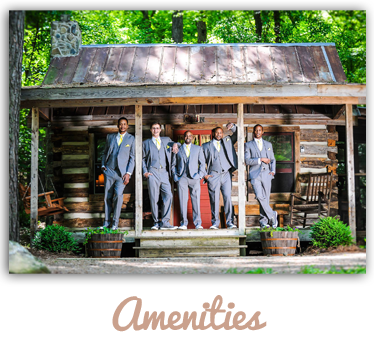 Dixie Dreams is a special events facility located on the beautiful Rocky River in Monroe, NC. 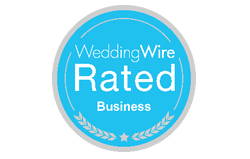 We are Charlotte’s newest and finest country venue for parties, weddings, receptions, family reunions, conferences, and meetings. At Dixie Dreams there are over 100 acres of land with 1/2 mile river frontage. The wooded trails and outdoor scenery make a wonderful place for reflection, privacy and pictures. 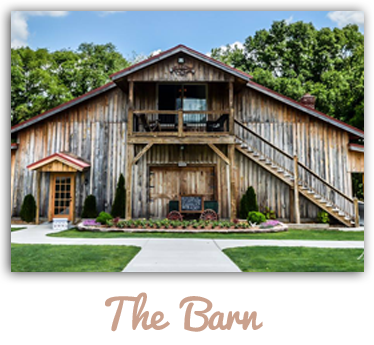 Our Venue consists of a large room that can hold up to 200 guests with a rock wall fireplace, media equipment, and an elevated stage. A very special, separate bridal suite is available for the bride and her guests. There is an open gazebo out back to host a beautiful wedding ceremony. Please view the venue’s photo gallery for an extensive look at its features. 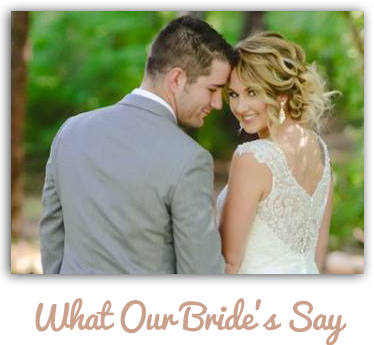 We also offer complete wedding and event planning services.